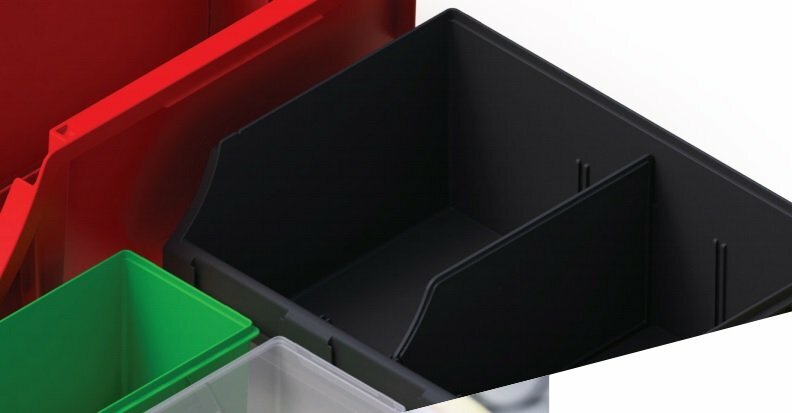 HAVE YOU SEEN OUR NEW RANGE ? 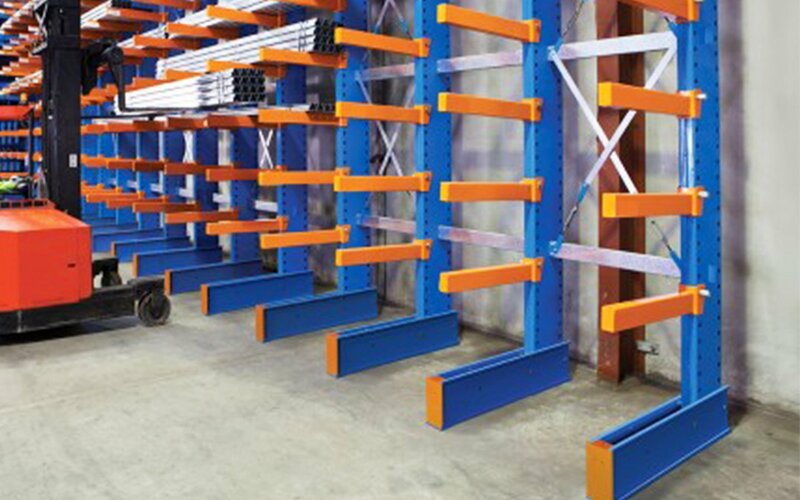 With our racking and shelving systems you can organise any workspace cost effectively. 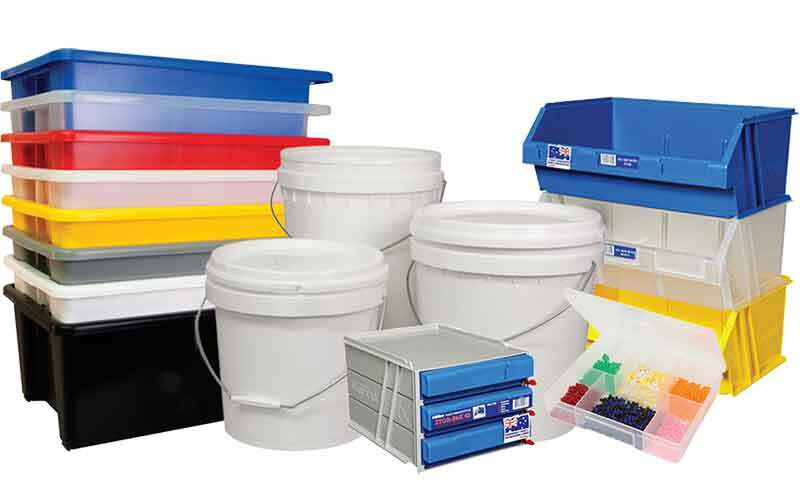 Huge range of crates and tubs available. They come in many types, colours and sizes. 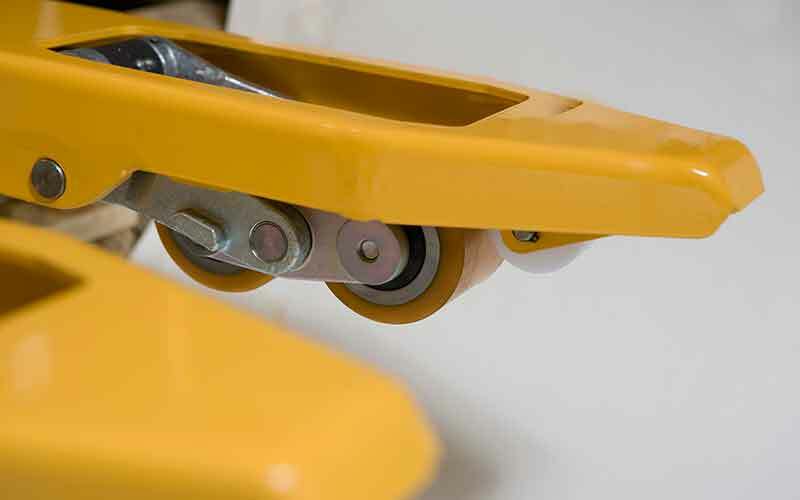 We have a great range of material handling products to help you lift, maneuver and transport.